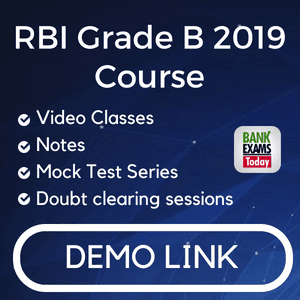 What is RBI Grade B Exam? The Reserve Bank of India is an apex governing body to regulate the banking and financial institutions in India. 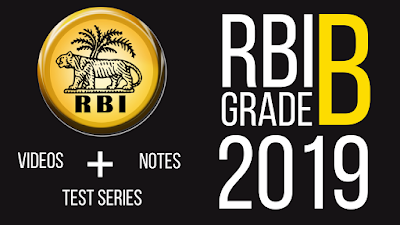 Every year, RBI releases a recruitment notification for Grade B Officers. The title of Grade B officer comes with a lot of career opportunities and benefits an employee of Reserve Bank of India. 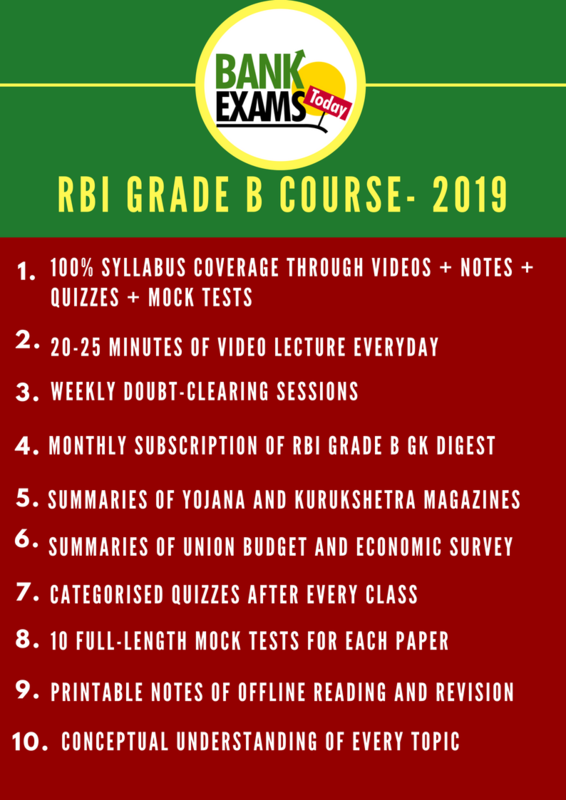 (i) Basic Pay 35,150/- p.m.
We are launching RBI Grade B 2019 Course with an assurance and promise to proffer you a platform where you can have the conceptual as well as practical understanding of the concepts prescribed in the syllabus of RBI Grade B Exam. Print-Friendly study material for convenient offline reading. Integrated discussion forum designed to handle your queries, doubts and confusions. To keep you updated with new additions to video lectures, notes and quizzes, we will create a Whatsapp broadcast list. Is this course available in Hindi and English? No, the course is available in English language only. Yes this is a paid course which will cost you Rs. 7999/-. Is there any Demo available for your notes and lectures? Of course, the notes can be downloaded on the laptop or desktop and printed. The course will be valid till the exam is conducted for 2019. Are the video lectures live or pre-recorded? We have a discussion forum in the mobile app and desktop where you can drop your queries and doubts. If necessary/urgent you can call us. 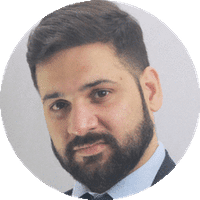 You can access the video classes, notes and tests via learning dashboard https://learn.bankexamstoday.com/ and our mobile application. Does this package include test series? Yes, you will get 10 full-length mock tests for Phase 1 and 10 mock tests for each subject of Phase 2.